Atlas Studios & Apartments price per day from € 24 . 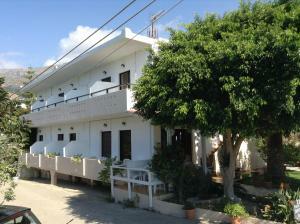 Manolia Apartments & Studios price per day from € 40 . Anemoni Studios price per day from € 60 . Albatros Studios & Apartments price per day from € 36 . 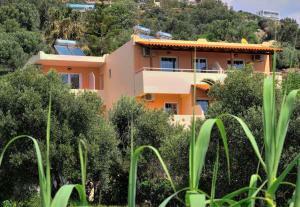 Alianthos Garden price per day from € 55 . Lamon Hotel price per day from € 30 . Camelia price per day from € 40 . Gasparakis Luxury Villas price per day from € 85 .